As a dog owner, it's important to keep your dog in the best health possible. Keep reading to learn some of the best ways to keep your dog healthy. Once you find a veterinarian that you can trust, it's time to start making regular visits. For optimum health, your pup will need routine health examinations once every six months. If this isn't a viable option, you should make a visit to the vet at least once a year. 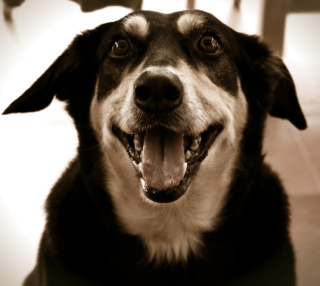 Routine visits will allow your vet to monitor any changes or illnesses in your dog as he ages. Try to develop good communication with your vet to help your dog live a healthy and happy life. Though it might be tempting to buy cheap dry dog food for your pup, it's probably not the best option. Standard dog food doesn't usually offer all of the essential nutrients that your dog needs. To make sure that your dog receives proper nutrition, it's possible to make your own dog food, feed him a raw diet, or feed him an organic, premium dog food like Organix Adult Dog Food. Your dog's health can actually benefit from basic grooming. While grooming needs will vary based on your dog's age, breed, and condition, every dog can benefit from a regular bath and nail trim. Once you've figured out the best grooming routine for your dog, you can decide if you'd like to do it, or if you need to hire a professional. Dental health is actually very important to the overall health of your dog. To get your dog on a regular dental routine, it might be best to start your dog out while he's still a puppy. Brush your dog's teeth, or feed your dog oral hygiene treats on a daily basis. Whatever you decide, be sure to keep up on the routine so your dog can maintain optimum health. High temperatures can cause a number of health problems in dogs. To help your dog in the heat, give him plenty of water, keep him off of hot pavement, and keep him out of hot cars. If your dog shows any signs of heat stroke, be sure to take care of it immediately. Dogs can't speak, so they're not going to tell you outright if they're having a problem. This is why you have to keep an ever-watchful eye on your pup to make sure that he's doing ok. If he starts doing things that are out of the normal for him, it might be a good idea to take him to the vet to get him checked out. 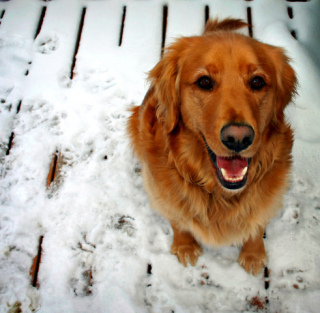 With these tips, your dog will be in good health. Make sure you take your dog to the vet if he shows any signs of illness.